It seems our relatives had it right when they said “an apple a day keeps the doctor” away. 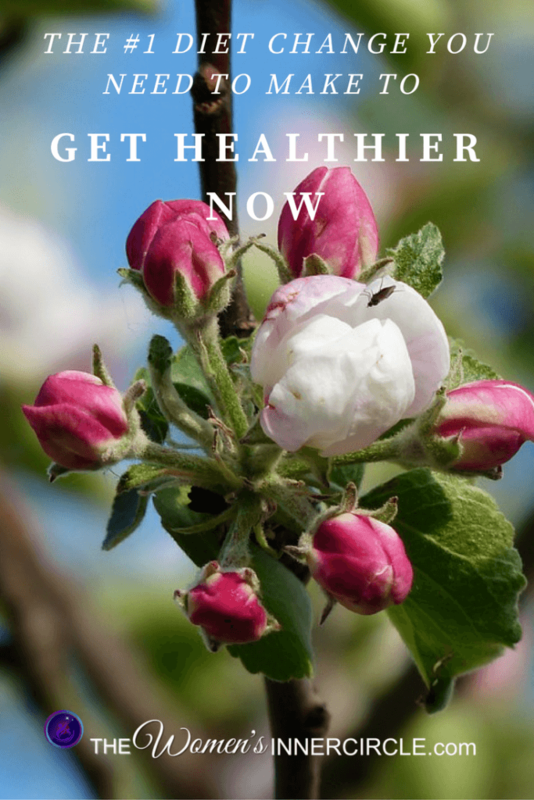 What is it about an apple that would make us healthier? The apple is really just an example of a food that contains fiber, which can only be found in plants (such as fruits), vegetables, and grains. While most people have heard the recommendation to include more fiber in their diets, only about 5% of us truly meet this recommendation. 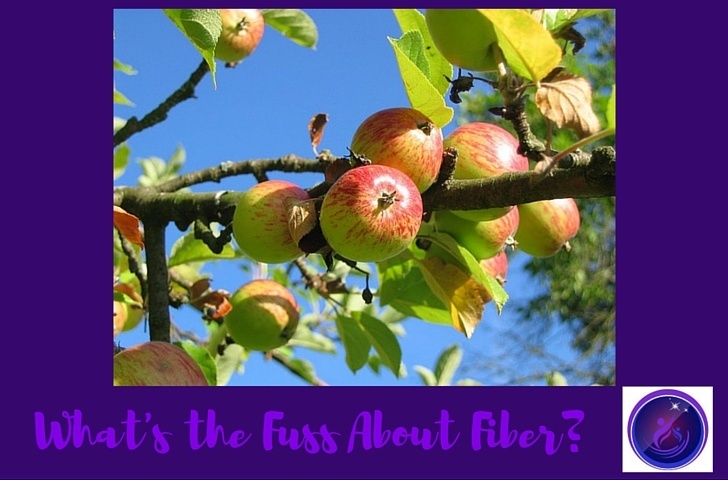 There are two different types of Fiber, and each one has an important job in our bodies.